The Price of Reading–Worth It! I keep seeing them on my desk and thinking my husband has misplaced his reading glasses. But no. These are mine. Then, goofing around with my husband’s reading glasses one evening, I put them on and flipped open his Bible. Magic! It was like old times. So. Not morning eyes. More like 40-something eyes. Sigh. I went to Rite Aid and put on a pair of 1.25 magnification glasses. Ah-ha. Sigh. 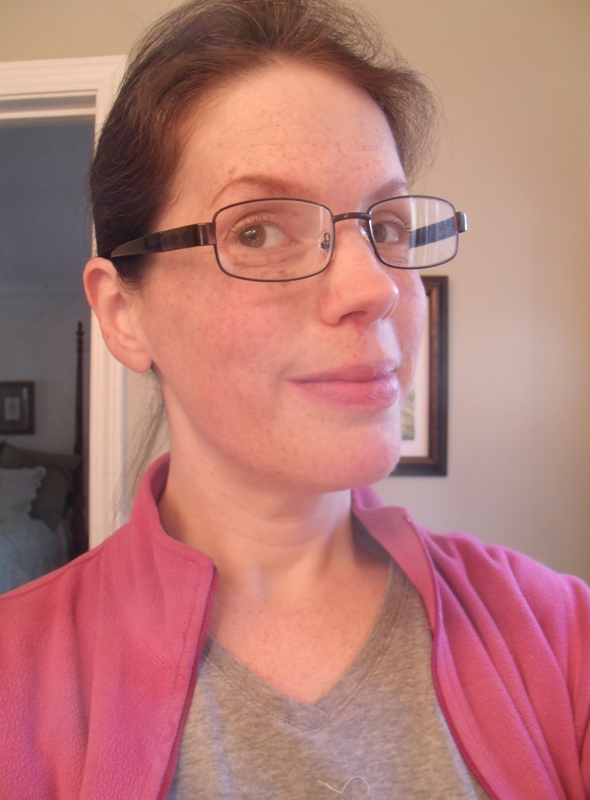 I picked out my favorite of the five options on offer and paid actual money for a pair of reading glasses. Seriously, if we have to suffer the agony of aging, surely we should get paid for it rather than vice versa. BUT. I can now read my Bible easily. The first time I tried it with my new glasses I thought they really didn’t make much difference. It was just that my eyes were awake for once. Then I took them off. Oh. Well then. Reading glasses it is. I’ve been a voracious reader all my life. Family members used to fuss at me for reading in dim light. “You’ll ruin your eyes!” Well, they aren’t quite ruined, just “used” I’m thinking. And reading glasses are surely a small price to pay for all the wonderful words they’ve delivered to my imagination over the past forty-three years. Maybe I’ll even get a cuter pair. Oh my Sarah. I’ve just had to do the same thing. I can read fine during the day, even tiny print, but that early morning Bible reading and the reading I do at bedtime… tired eyes + dim lighting = reading glasses for me now too. But it IS worth it. Now, we won’t talk about the prescription glasses needed to see across the room! I have yet to need a prescription . . . or maybe to admit that I do! Nice to have someone coming alongside of me in this whole getting older business! Sarah can you find me a pair that will wake up my “old” brain? by the way if you follow stats, I am unsubscribing the email version because I just clicked the “follow” at the top of the page. So you have not lost me, it is just easier to receive your posts that way. Thanks for letting me know–so glad to have you along for the ride. My husband has taken to reading glasses and has cheapies scattered all over the house, but somehow forgets them when we dine out. Me? Being nearsighted I gladly shed mine to read. I think I have the better deal, though driving would be an interesting proposition without them. A friend recently told me many restaurants have spare reading glasses if you ask. Good to know, especially in dim places! Hubs started to do the “hold the book out to there” thing and since I had some reading glasses, I made him try a pair. And welllll, the book is closer now! And yes, I wear reading glasses. AND contacts. My hubby needs both, too!